Google Incognito mode might be a great way to browse the Internet with some semblance of privacy, but if it’s at the cost of your efficient browsing thanks to extensions, it’s somewhat unfortunate. 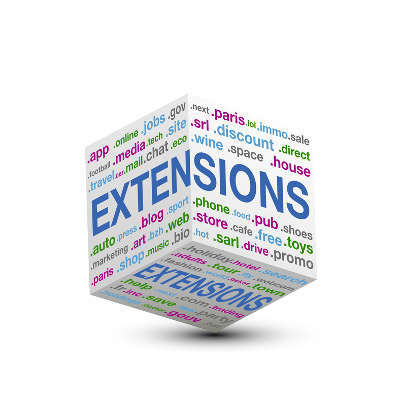 Thankfully, there is a very simple way to make sure that your extensions work at all times, even when in Incognito mode. Well, there you have it. Now you can use your extensions even while in Incognito mode! Just keep in mind that there’s probably a very good reason why Google Chrome blocks extensions by default, so try to limit it to only extensions that you absolutely trust. The last thing you need is a security discrepancy caused by you trying to find a more convenient way to go about your daily business. For more great tips and tricks to help you get the most out of your technology, subscribe to VisionSoft's blog.